In order for insulation to do it’s job, it needs to be properly installed. Here at GIC we pride ourselves in doing the job right the first time. Our technicians make sure your homes attic has the right amount of insulation to keep your energy bills low. With our competitive pricing and knowledge, we can guarantee a job you will feel good about. Which type of insulation should I use? You can greatly reduce the cost of heating/cooling your home by properly insulating your home. Foam, fiberglass and blown are different types available. 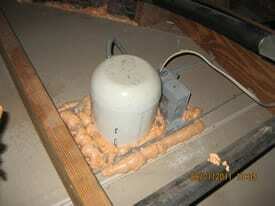 However, blown insulation is most popular for the attic area. 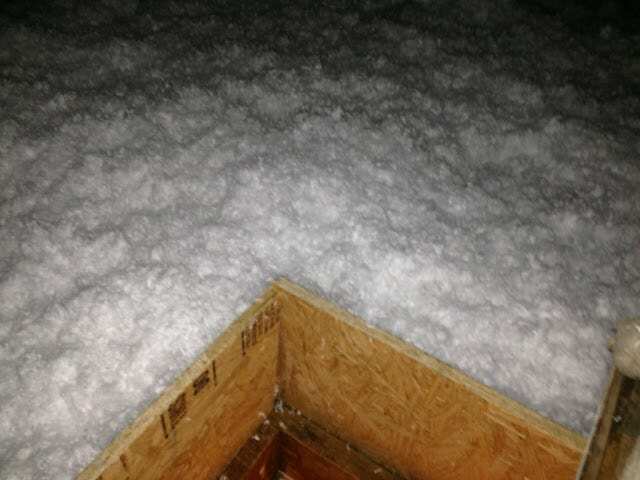 Foam is not recommended in attics because of problems associated with moisture. Although, foam insulating the walls can give you better air seal barrier, but the cost is greater. Our professionals can help you with deciding which improvement will benefit your home the most. Insulating an attic with proper air sealing is typically a great low-cost/quick payback opportunity for improving areas of your home. 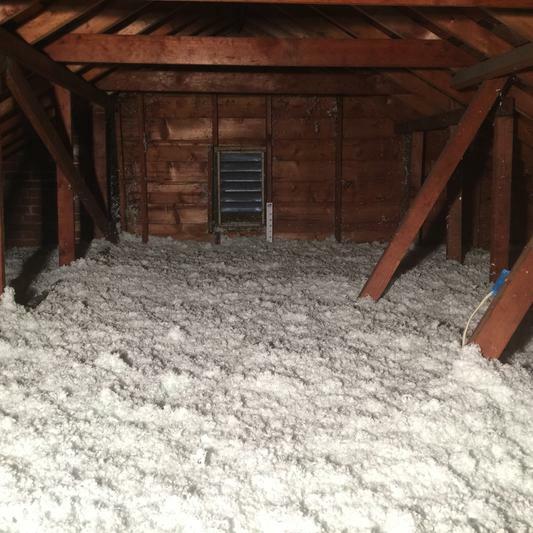 The Kansas City area has a recommended attic insulation level of r-49. Insulating acts as a blanket for your home by keeping conditioned air in. The areas in your home that can be insulated are the walls, attic floor, attic knee walls and framed flooring. Therefore, making sure the suggested areas are air sealed and insulated well can help lower energy costs. Lets look at the importance of air sealing an area before adding insulation. If warm air leaks into the attic space through gaps in the sealing, consequently the insulation simply acts as a filter. A problem such as this, is commonly seen in batt insulation, whether it be in walls or attics. 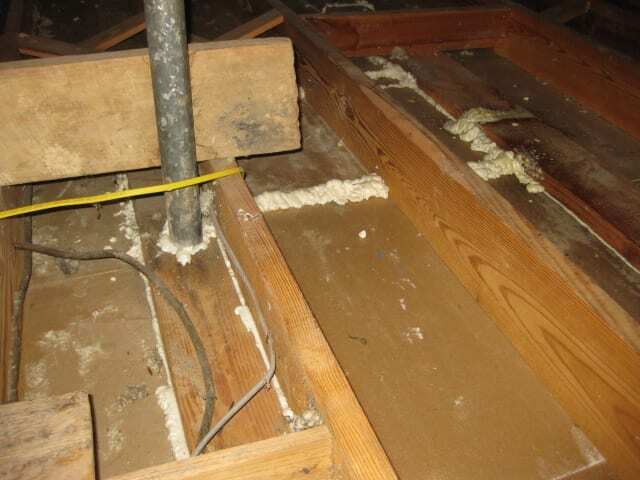 You may have seen this type of insulation in the attic area and it is discolored or deteriorated. This is due to a poor seal, and at that point the insulation can act more as an air filter than an insulator. Having a blower door test run on your home is a great way to find areas of air leakage. A blower door test with a thermal scan is even better. Once the gaps have been identified, properly seal these areas and then add blown in insulation. Rebate programs are available to help cover the cost. 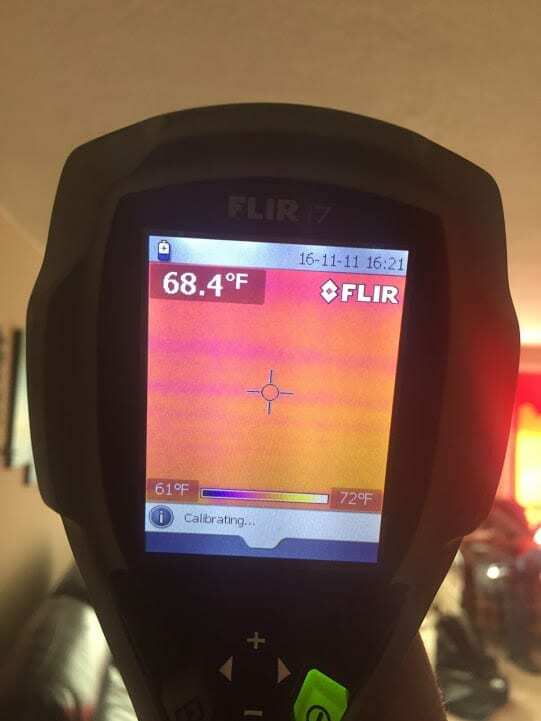 Getting an energy analysis, or audit on your home prior to starting your improvements is a great way to make sure that you are, in fact, doing work that will save you energy and money. Prioritizing a list of improvements that could be made to your home is typically included with an assessment. There are a lot of areas in and around Kansas City that have programs available to help out with the cost of the energy audit. Local utilities also offer rebate programs that can help homeowners with the cost of improvements. Along with rebates, Missouri customers can get a tax credit to help cover the cost. Call us now and talk to one of our professionals about getting a plan in place to make your home more efficient and comfortable!